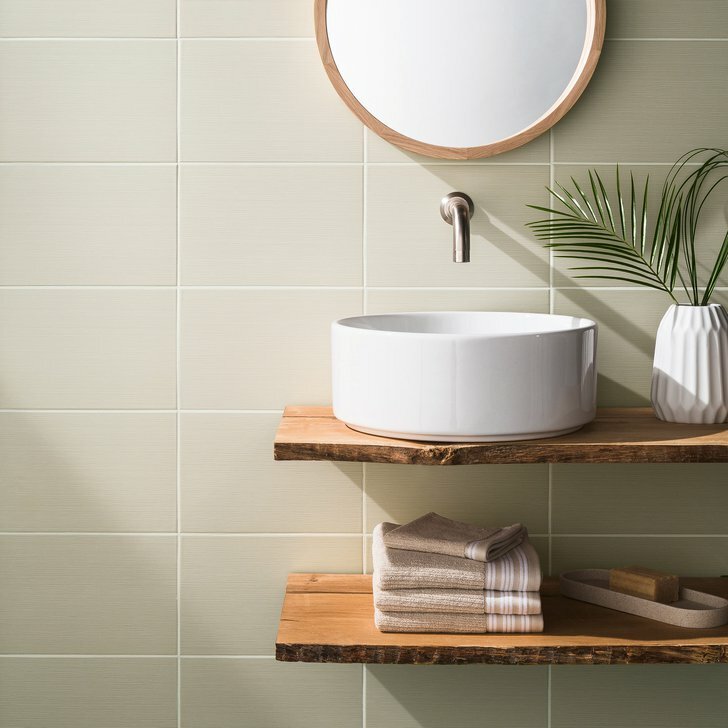 Our product ranges are available in a wealth of sizes and styles, floor and wall options to ensure seamless co-ordination for hospitality, residential and commercial interiors. 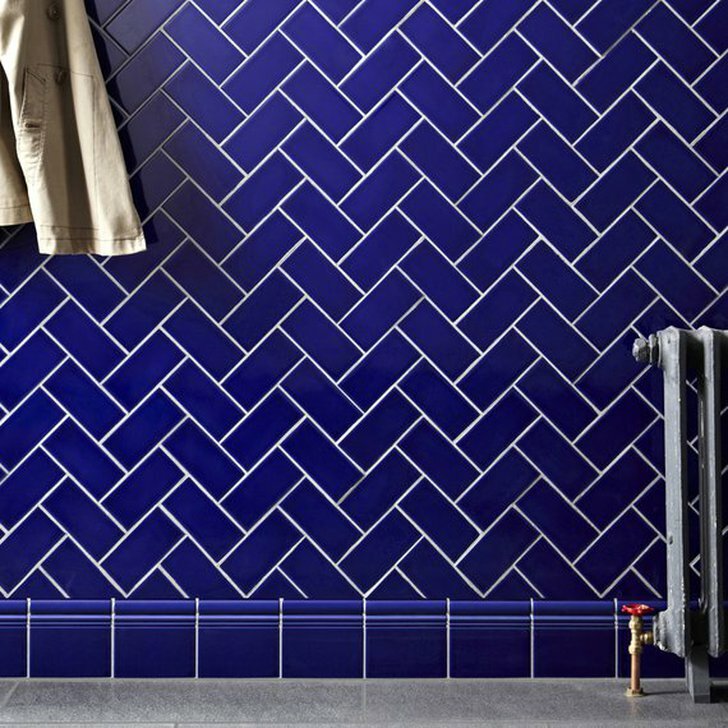 At Johnson Tiles, we organise our products into core collections: Intro, Select, Absolute and Minton Hollins. Offering products for every type of project, style, size and price point, the majority of which are stocked in UK for immediate despatch. 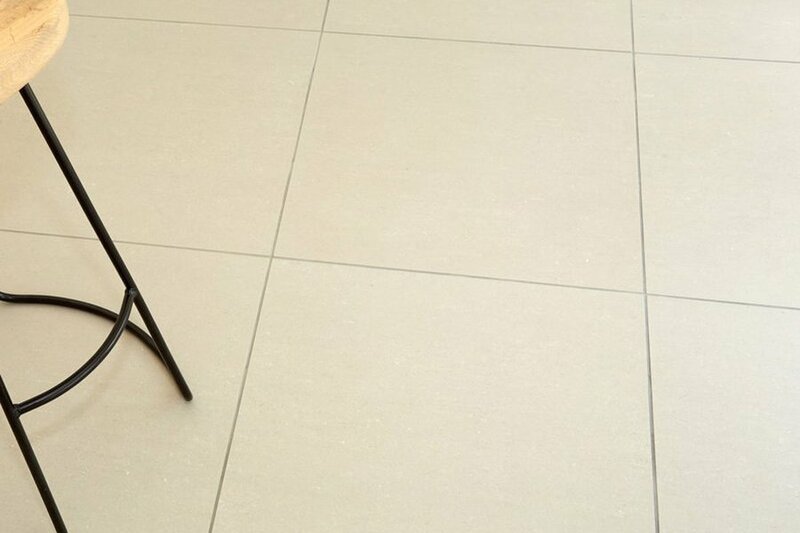 A stylish yet affordable product range of wall and floor tiles available from stock. 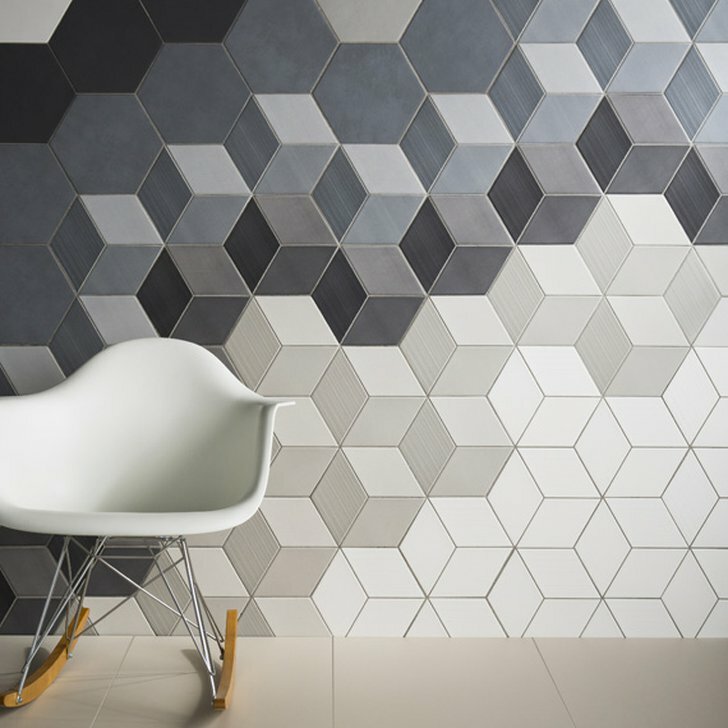 A mid-range design led collection of wall and floor tiles available from stock. 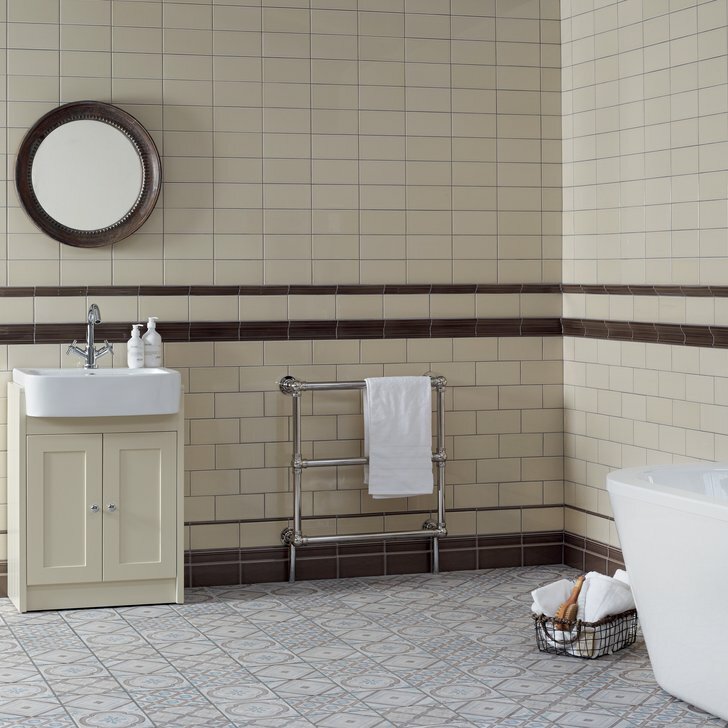 A leading edge range of over 2,000 individual products for both the wall and floor, available to order. 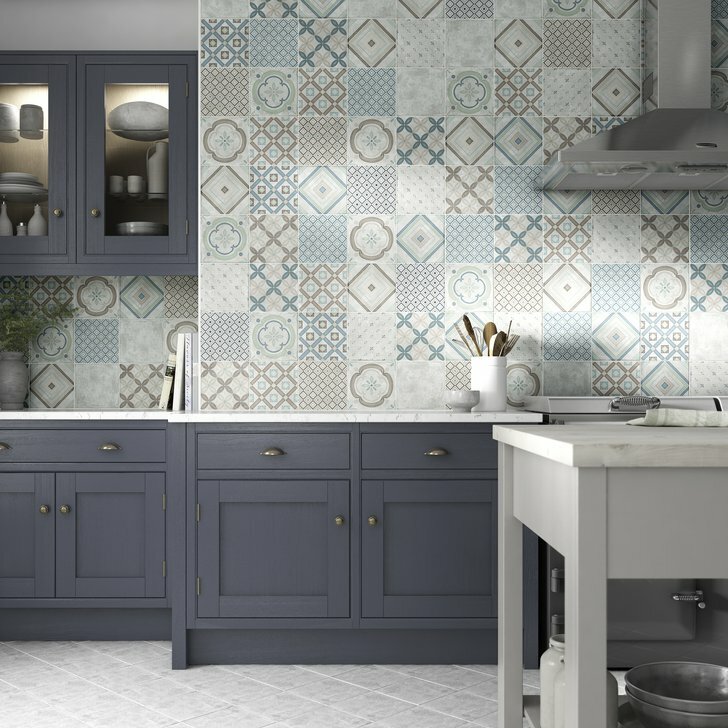 Highly patterned features, delicate pictorials, rustic country and displays of dramatic colour. 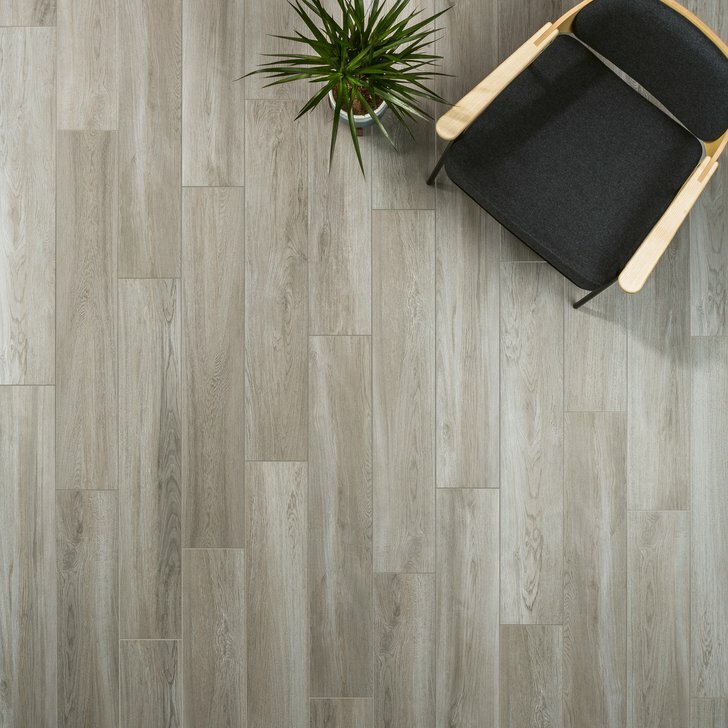 Mix Interiors were recently in the process of refurbishing their office so Johnson Tiles helped to create a new, refreshing and luxurious office space. 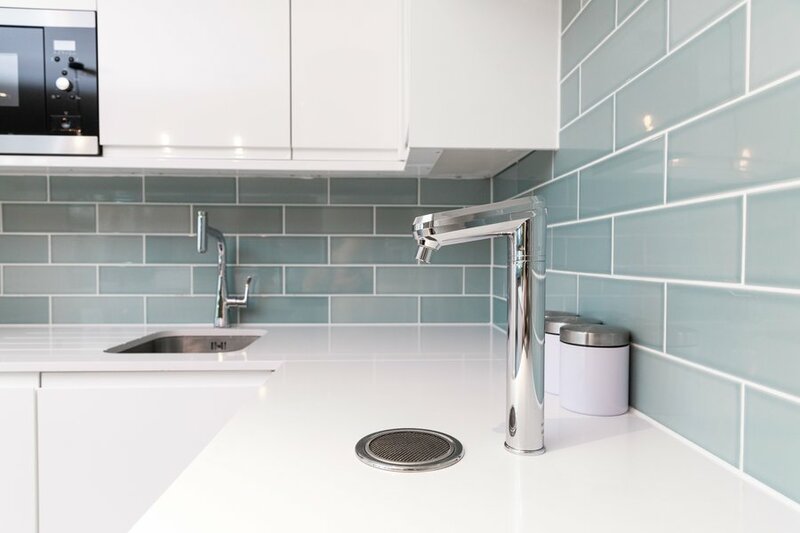 Complemented by Johnson Tiles’ Mode floor tile, the Savoy range helped to provide a fresh and modern feel to their new kitchen space. 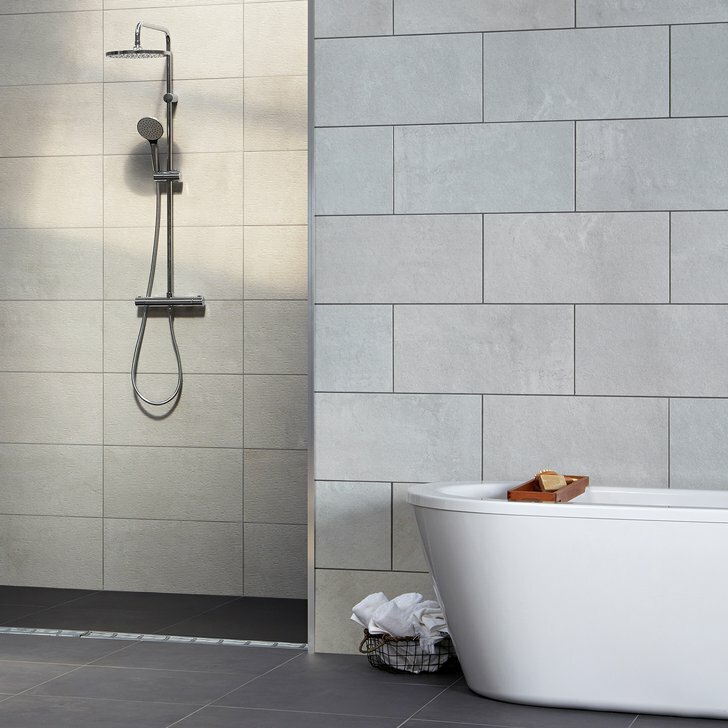 To create a sophisticated yet subtle style, the Lattitude ceramic wall tile range was used in the shower rooms. 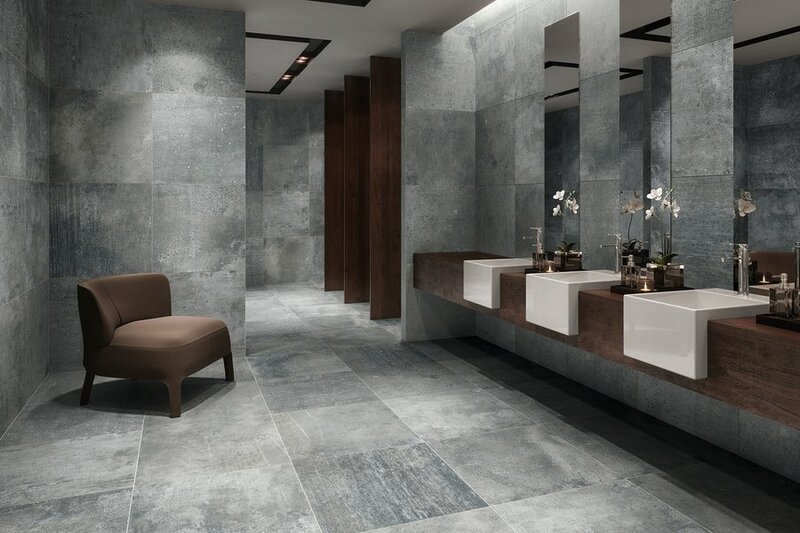 Marcie Incario, owner and manging director of Mix Group said – “Working with Jack and the team at Johnson Tiles was an extremely smooth and enjoyable process. The choice and advice we were given, along with excellent customer service throughout was first class and we are delighted with the finished look and feel of our office.” The fit-out work was completed by Spatial Office Environments. 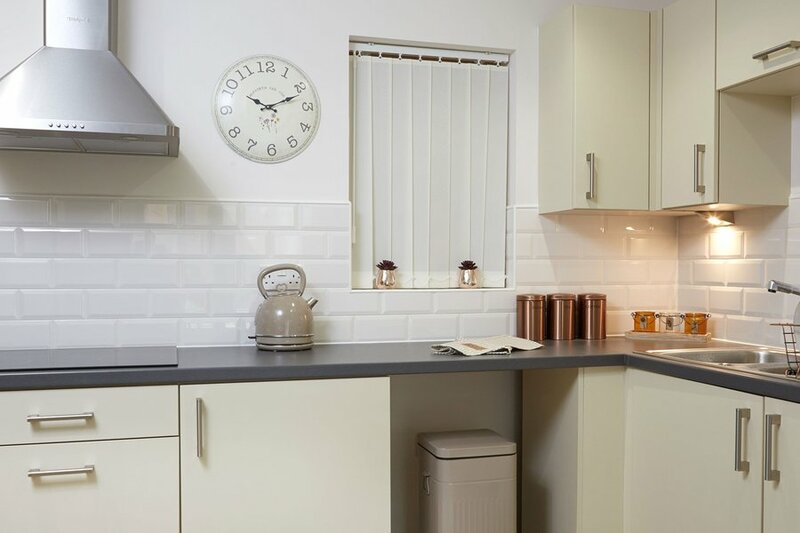 A combination of Johnson Tiles products helped promote a calming ambience at the Maple West Retirement Living Apartments in Chell, Staffordshire. Urbanique in Stone and Honey, Natural Mosaics, Country Stones in Barley Cream, and Bevel Brick in Cream and White complemented the clean and contemporary kitchen and bathroom environments created for residents. Introducing Conglomerates, Glide, Lustre, Melford & Oxide.